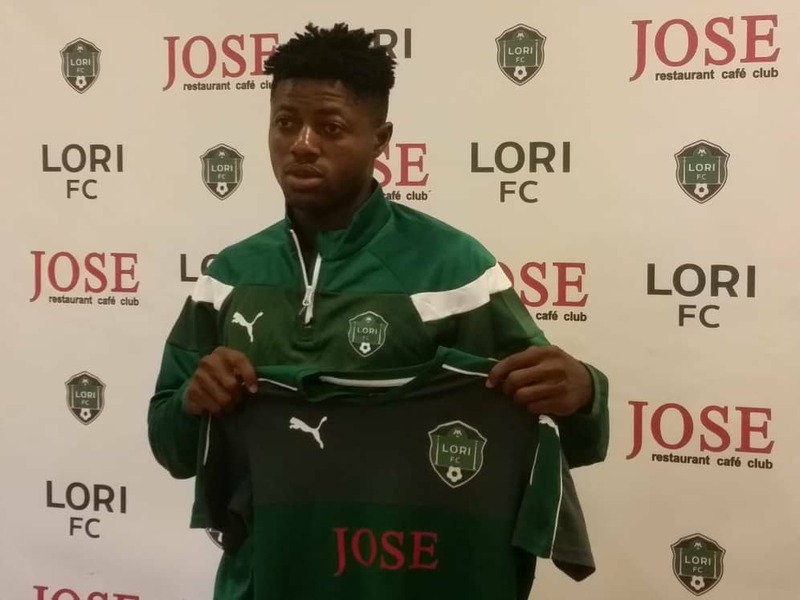 Younger brother of former U-17 World winner, Kingsley Udoh, Etop Udoh is quick becoming the toast of fans in the Armenia following his long range that helped his club, FC Lori to a vital away point against FC Shirak. 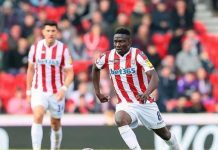 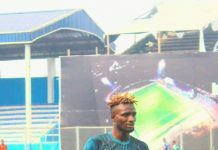 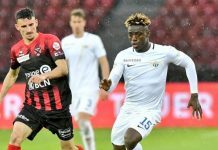 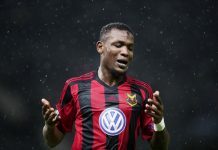 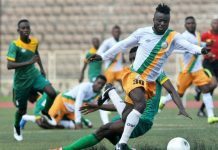 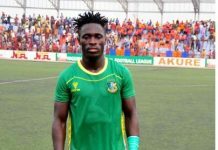 The 18 years old midfielder concluded by stating his desire to play for the Nigeria U-20 or U-23 teams as he believes with hard work he can get recognition to be invited to play for his fatherland. 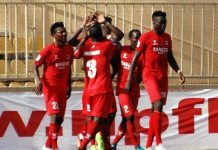 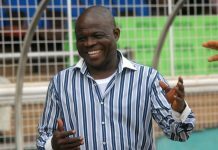 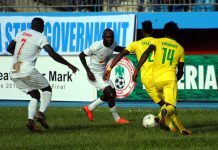 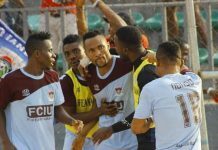 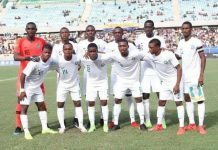 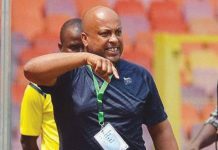 My team is Improving by Each game – Coach Gbenga Ogunbote.